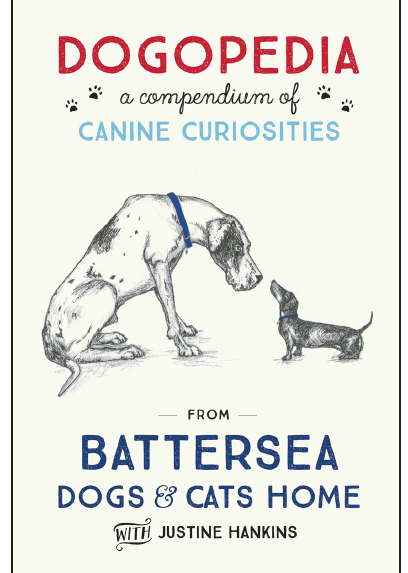 A fascinating collection of canine curiosities and doggy tidbits from Battersea Dogs & Cats Home. DOGOPEDIA is a crucial compendium that educates and entertains with facts about everything from wolf ancestry and dog physiology to canine reindeer herders and magicians. It explains how dogs train their owners, and debunks the many myths about our four-legged friends – such as the belief that they see in black and white – while investigating the mysteries of canine psychology: what does that guilty face really mean and how come dogs seem to know when we’re coming home? 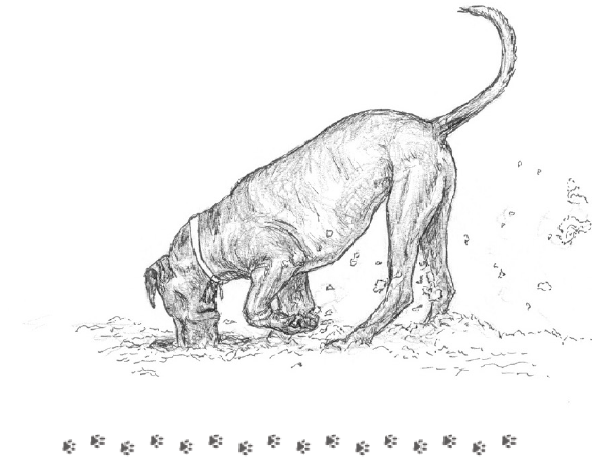 This wonderful collection of canine curiosities also explores the place of dogs in the human imagination, from cartoons and literary characters to ghosts and dog-headed saints. The clever dogs, the cute dogs, the bizarre dogs and the devoted, hard-working dogs are all put under scrutiny, giving us even more reasons to utterly adore our canine companions. Drawing on the vast body of knowledge belonging to the world’s most famous dogs and cats home, DOGOPEDIA is the ideal present for every dog lover. Royalties from the sale of this book go towards supporting the work of Battersea Dogs & Cats Home.